It's Pimenta Da Jamaica Baby! I’m pretty sure by now you know I love to cook! 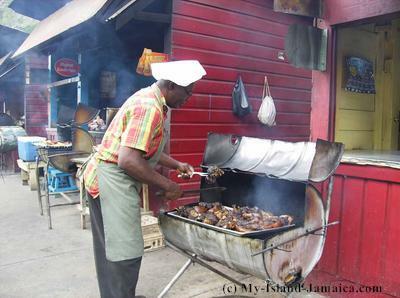 I love to cook because I’m Jamaican, and I love to eat! I love to eat, I love to eat, I love to eat and that is why I learned to cook! I’m not a picky eater either, so pretty much all cuisines I’ll try! Give me Asian cuisine any time of the day, I’m down for it! I love Italian when I feel a little fancy, because I believe, Italian goes well with a good bottle of wine. Now, with that said, and yes I am eager to try more cuisines from all over the world, however, I believe I can safely say, there will be no other, no matter how delicious the food may be, no other cuisine can take the place of my Jamaican cuisine! 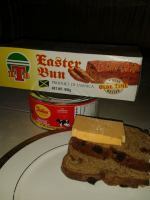 I’m sure if you have ever had a nice Jamaican meal cooked for you, you’ve wondered, even for a split second, “whats did they put in this to make it taste sooo good? ?” Well, my good friend, I will let you in on one of our little secret ingredients…are you ready? One word…pimento (meaning pepper or peppercorn). This little berry, also known as allspice here on the Island, adds a world of difference to the taste and flavor to any food its added to. Why Is Pimento Called All Spice? The name “Allspice” was given to the pimento berry, by the English, who, when tasted it, detected a combined flavor of, nutmeg, cinnamon, and cloves. Just imagine, one small berry with the combined taste of some of the most aromatic and exotic flavors in the world. How are Pimentos Cultivated in Jamaica? 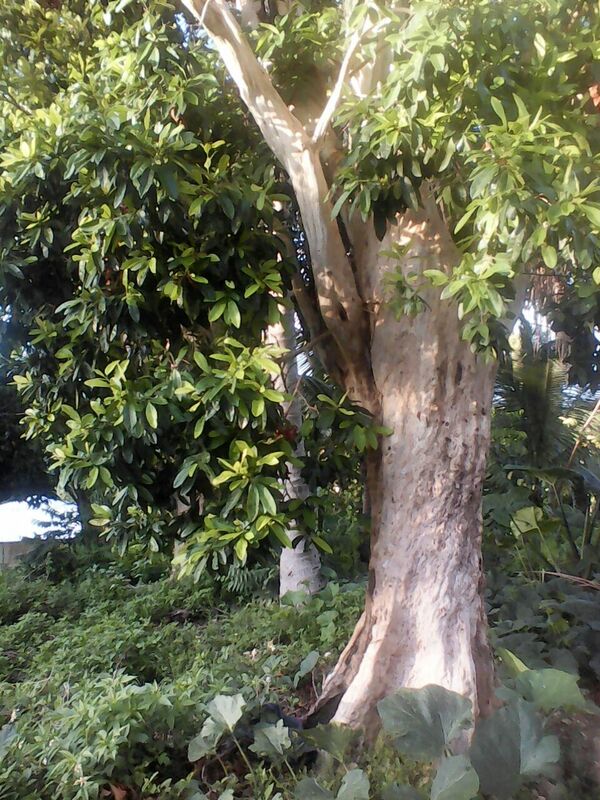 Pimento or Allspice tree can be small and shrub like or tall, up to 59ft. 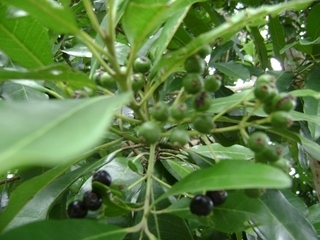 The leaves of the pimento trees are similar to that of bay leaves. 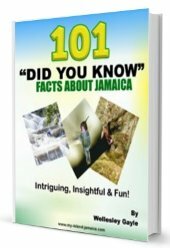 These trees can be found all over the hilly landscapes of Jamaica, and thrives in normal garden soil, with watering and sunlight. I’ve had personal experience in seeing how the pimento berries are prepared for the wider market. It was over 25 years ago, but I remember it like it was yesterday. I followed my neighbor, who was baby sitting me at the time, to the factory where she worked. It was on a hill in Westmoreland, and surrounded by pimento trees. They picked the green pimentos, then put them in the sun on cloth sheets or zincs, and wait for them to dry (this can take several days). That is pretty much it! 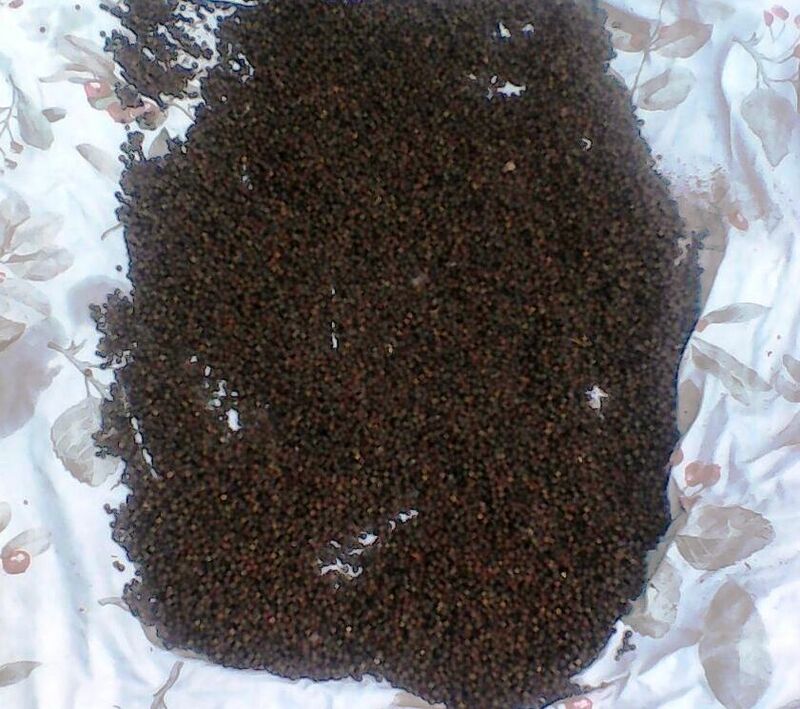 When they are dry they are dark brown in color and a bit rough and hard to the touch. 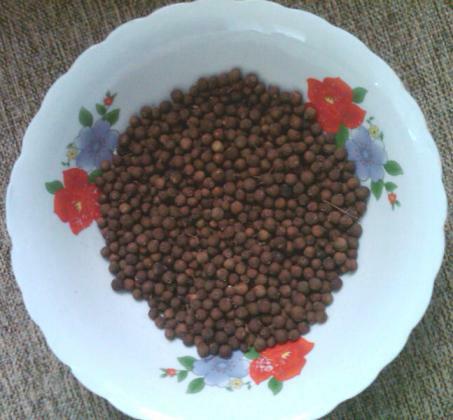 Allspice is one of the main and most important flavors in most Jamaican cuisines. If you enjoy “jerked” anything, it's useful to know that you owe the allspice a lot of gratitude, because, without its unique flavor, our Jamaican jerk would not be known for its unique taste. Pimento is also grounded and used in Jamaican curry powder, It can be added when making escoveitch sauce for fried fish. 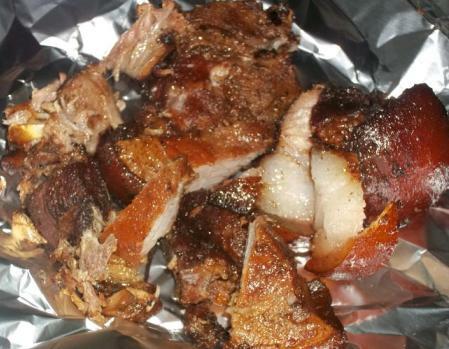 It also adds a wonderful flavor to meats such as; mutton, pork and beef, especially when left to marinade overnight. And finally, did you know that the leaves of the pimento tree can be used to make tea? Yep, and the wood from the tree is used to give additional flavor when jerking! That's the versatility of pimento my friend! Here in Jamaica, we get it bountifully at most top supermarkets, but if you are overseas, one reputable online retailer is Amazon, you may purchase it online here.